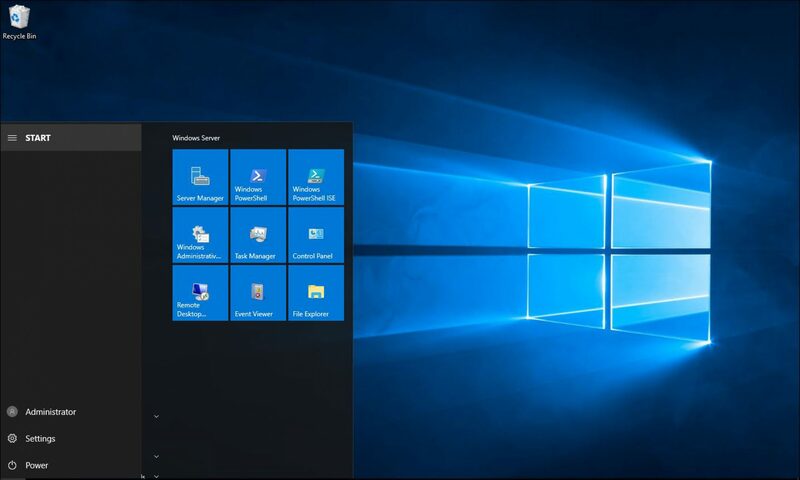 This article will show you how to install Windows server 8, Microsoft made a great job simplifying the installation and cutting it short, in my tests on virtual machine and on physical server it took around 10 minutes. To start the install Insert the DVD to the drive or use a USB drive, If using a VM mount the image and start the VM. All done, after this the server will restart and do more configuration before restarting again and let you log in.